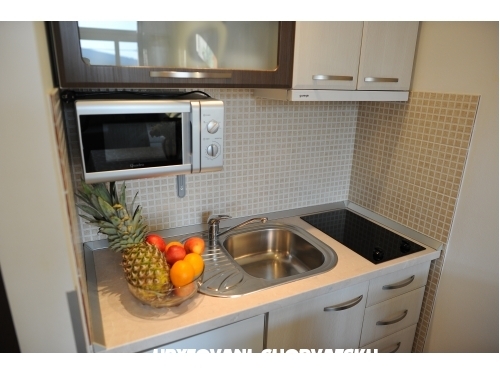 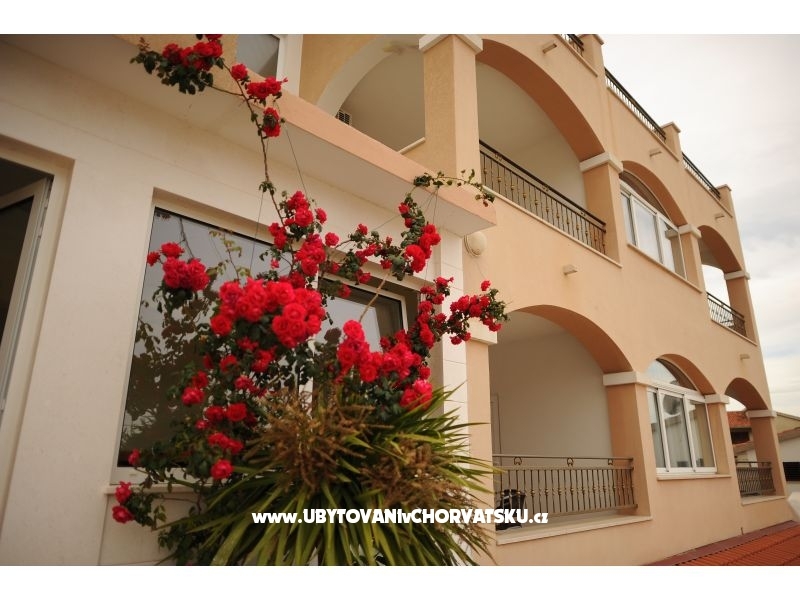 "Deluxe" - Deluxe Apartment (2 + 2) with a large terrace of 25m2 and a sea view, modern fully equipped kuhinjom.Klimatiziran, Wi Fi. 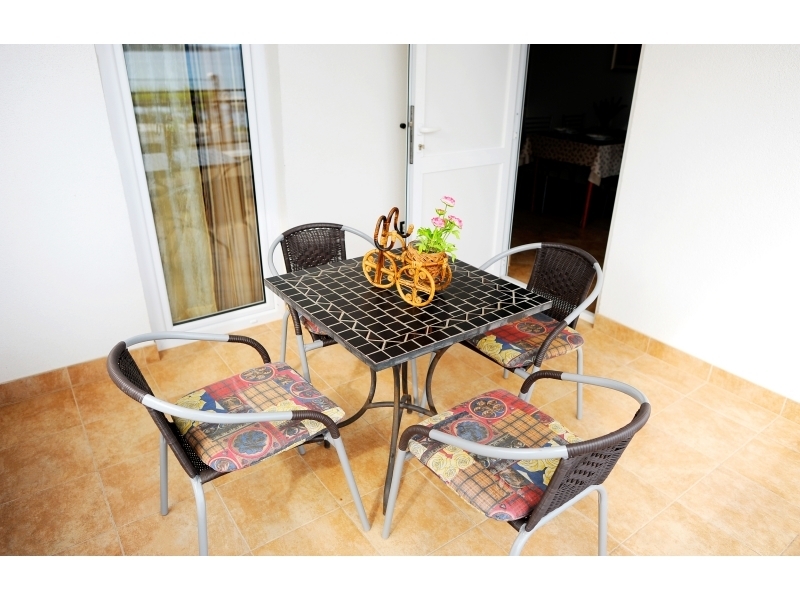 Grill on the ground floor together. 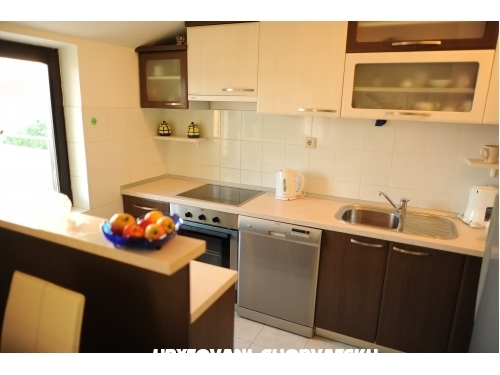 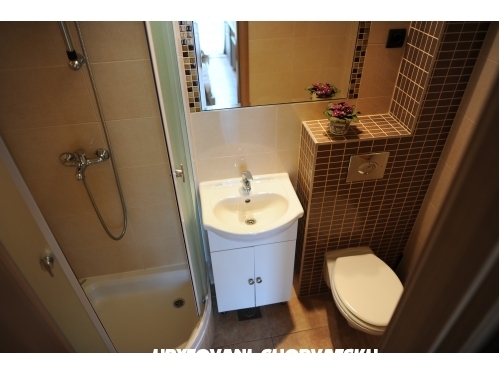 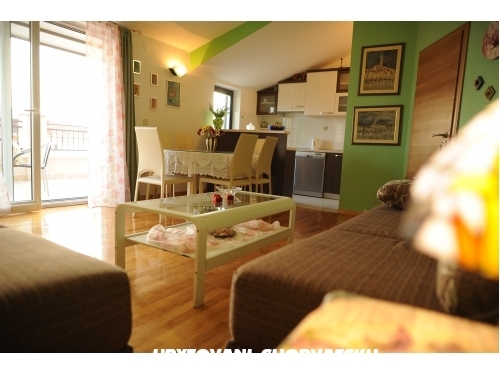 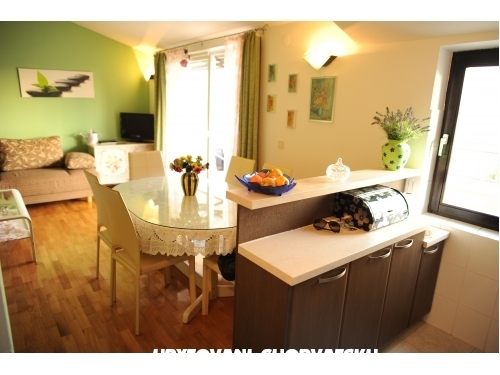 "Apartman" - Apartment(2+2) is located on the first floor.It has one bedroom with a double bed and a kitchen and a living room with two sofa beds.Kitchennete has a stove,microwave,fridge,kettle.Air co and Wi Fi. 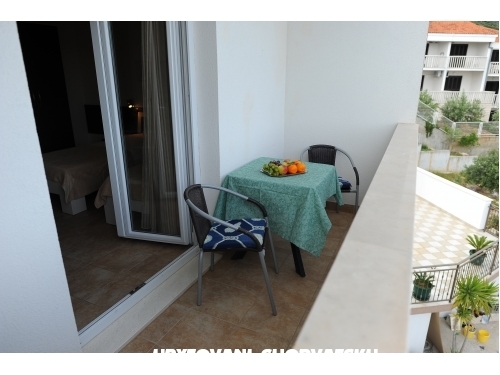 "Studio" - Studio (2 + 1) has a double bed a single bed, bathroom, kitchen, balcony, air conditioned, free wi fi, view of the pool. 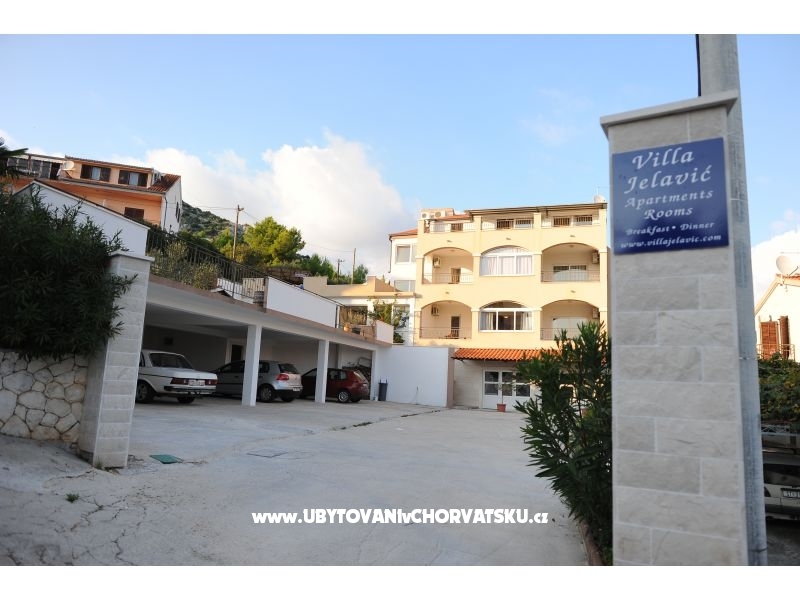 Villa Jelavić is located near the center of Seget Vranjica (900 meters) and 50 meters from the sea and 100 meters from the beach. 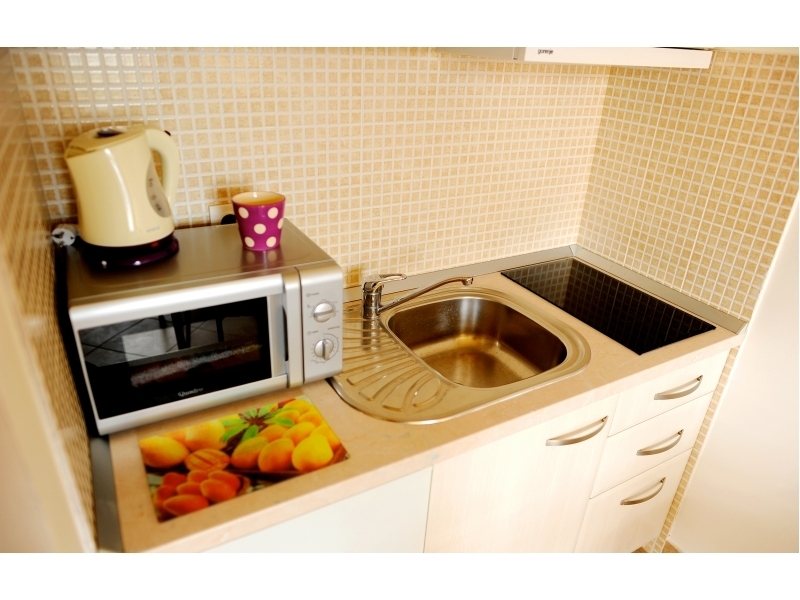 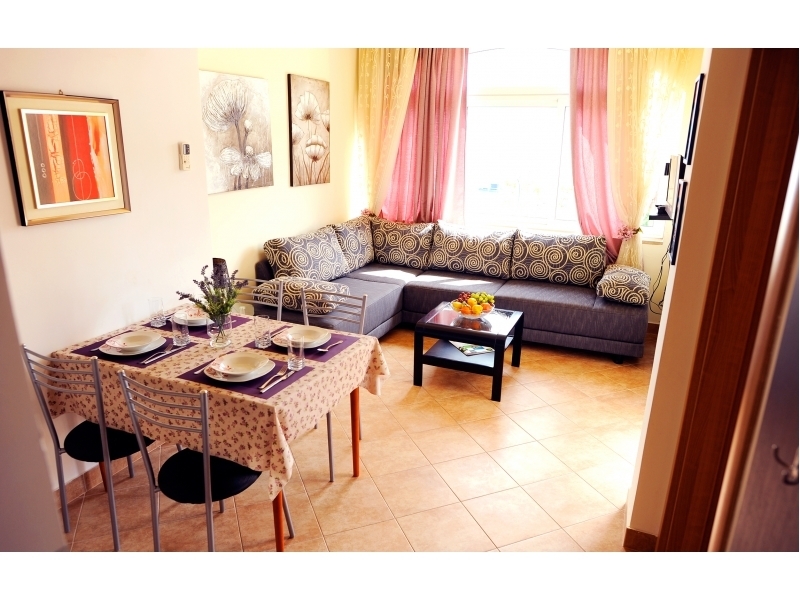 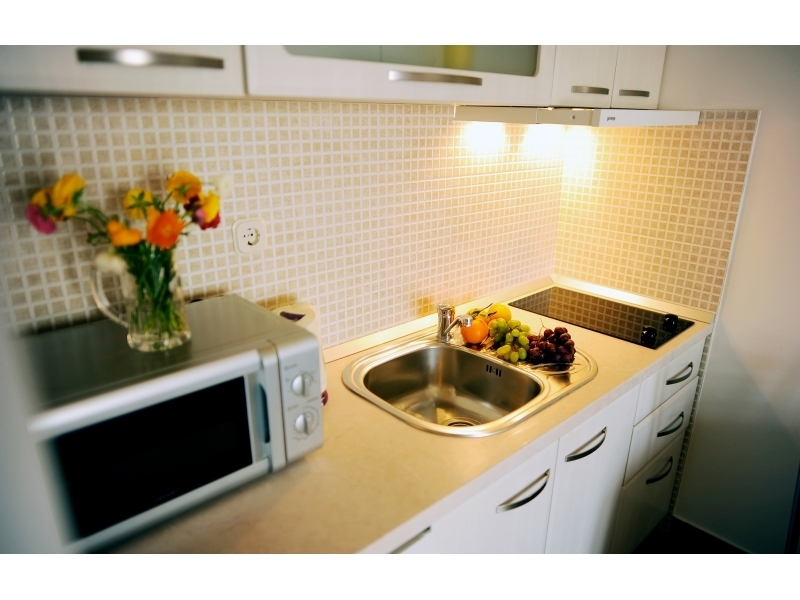 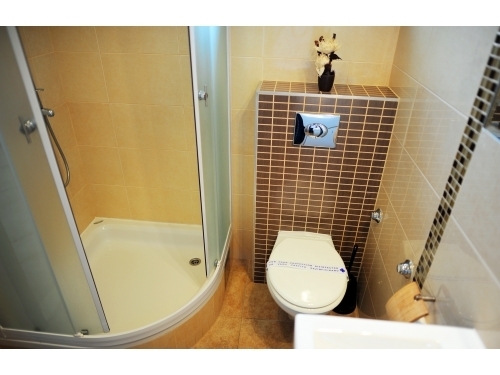 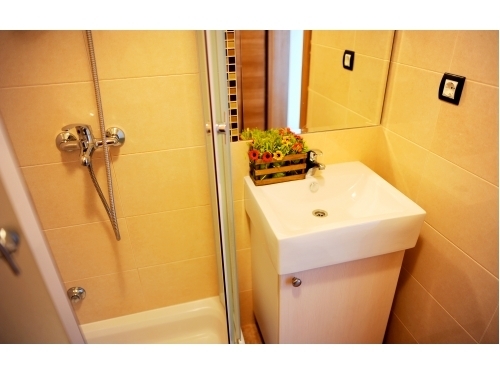 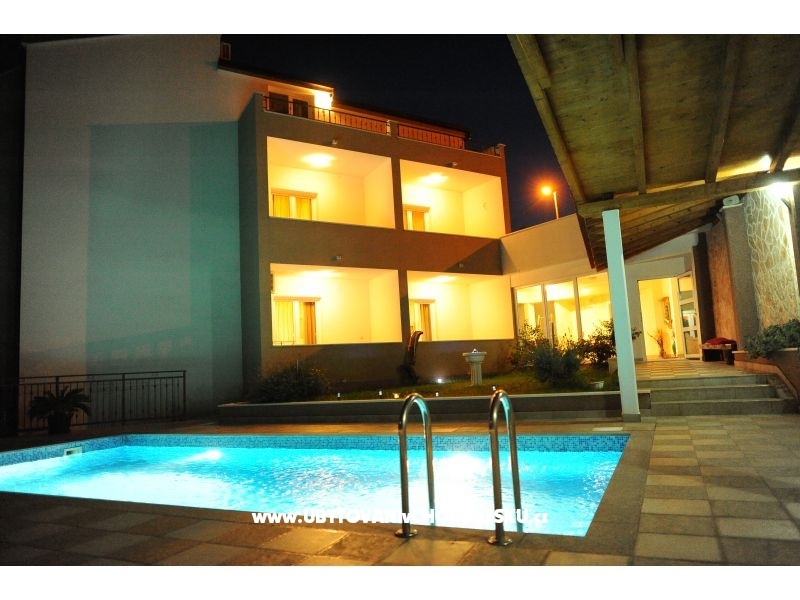 We have 5 modern apartments (2 apartments 2+2 and 3 apartments 2+1) and 9 double rooms. 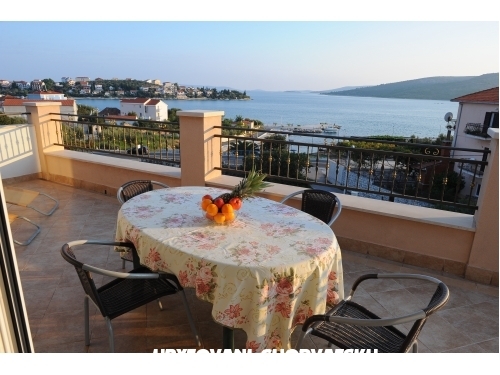 All apartments have a balcony or terrace with sea view. 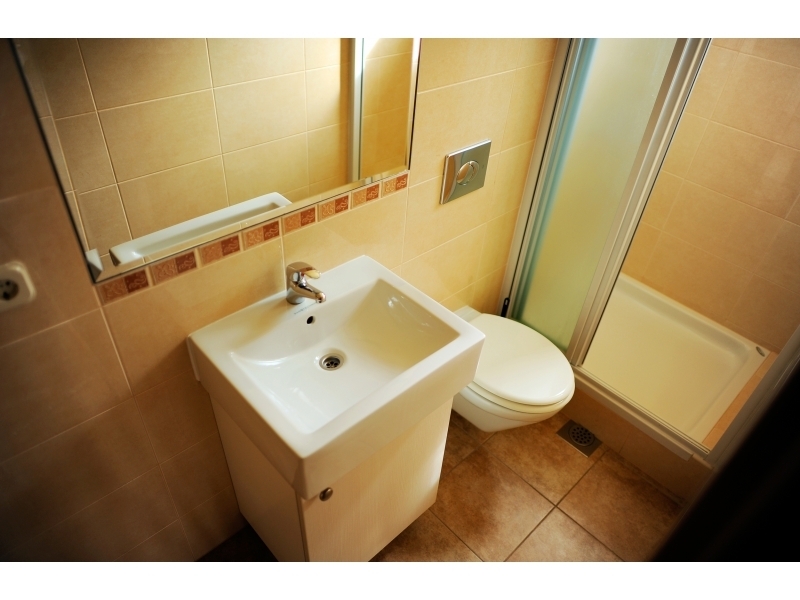 The apartments and the rooms also have a bathroom (with shower), air conditioning, LCD satellite TV and free wireless Internet (Wi-Fi). 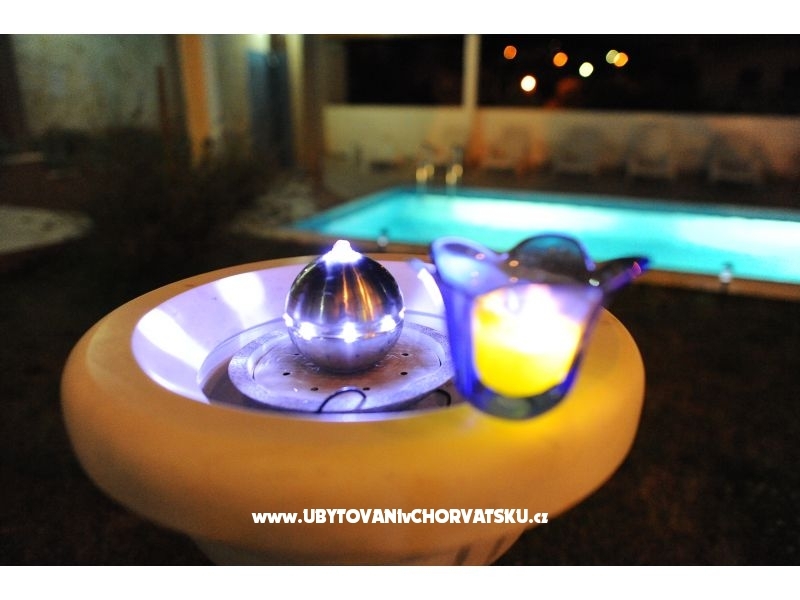 Villa Jelavić offers to all its guests free use of the outdoor swimming pool with sun loungers, a garden with terrace and barbecue and private parking. 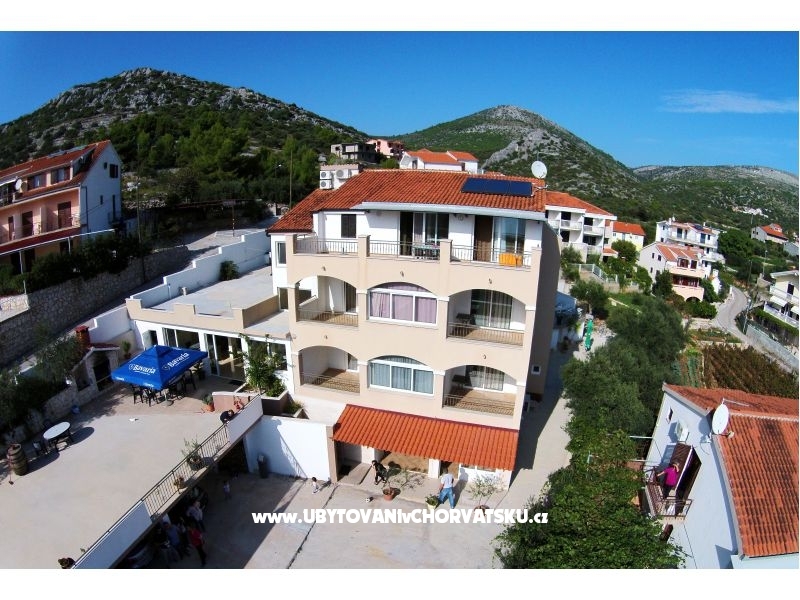 Villa Jelavić has a restaurant on site, which offers half-board service, and upon request, room service breakfast and lunches. 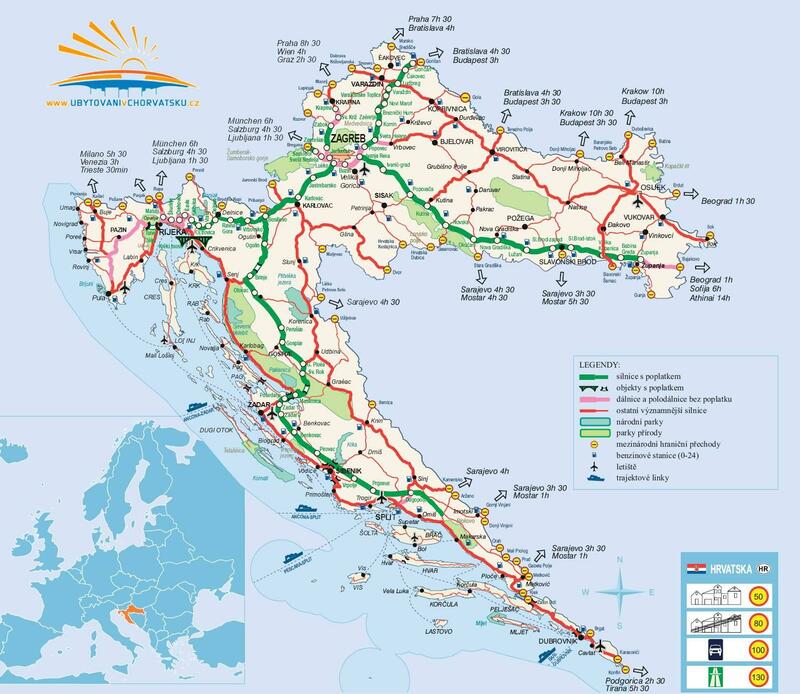 You can also request the organization of massages and day trips to Dubrovnik, the Krka National Park, Split, Trogir, Međugorje (BiH) and Mostar (BiH). 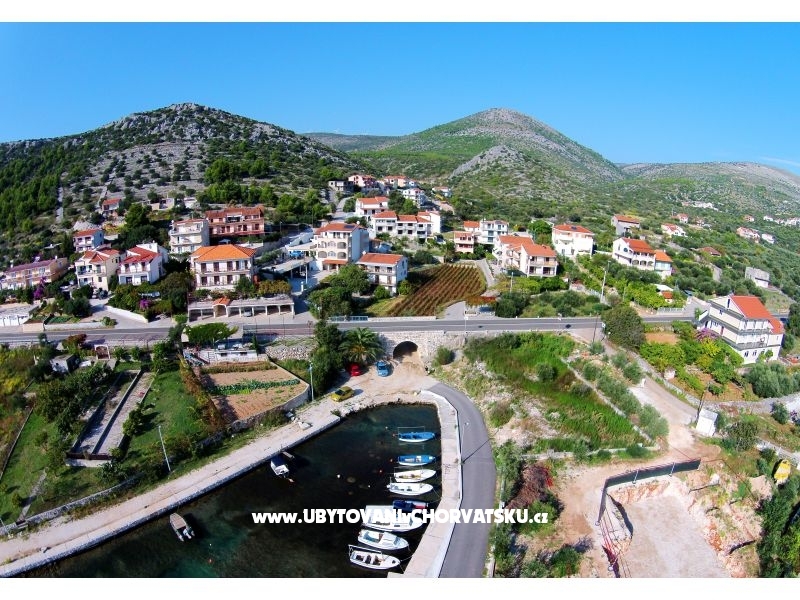 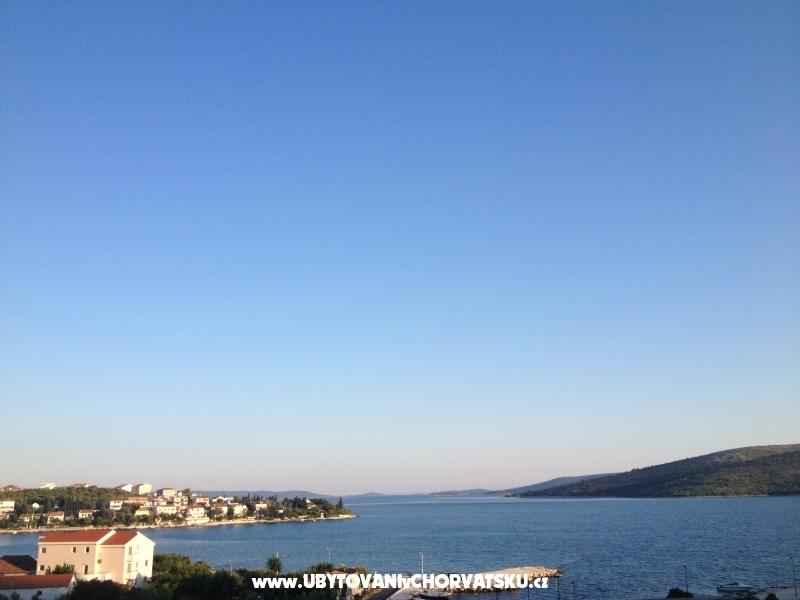 The main bus station, from where you can reach all major destinations, is located in Trogir, about 5 km from the Villa . 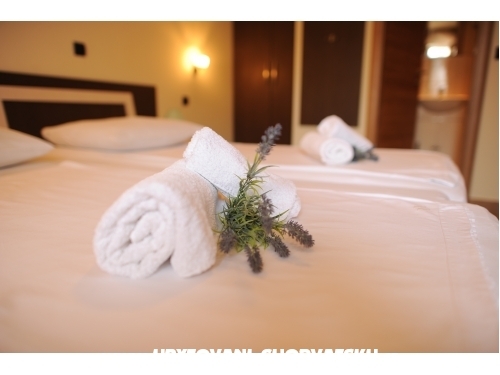 Accommodation comments and reviews for "Apartmani & Sobe Jelavić"